A refined profile improves response and opens the wind range even further. You have more power in low wind and more control than ever before when conditions get tough. 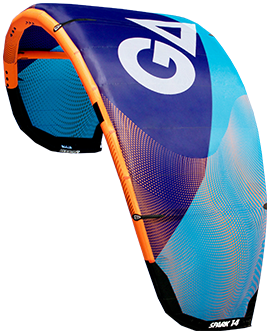 The three strut construction offers a stable and easy to control kiting experience. 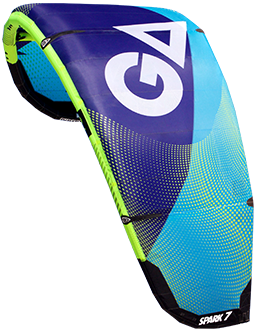 With power and control at your fingertips flying high as simple as it can be anincredibly easy relaunch makes the kite the perfect choice for riders looking to progress their kiting. 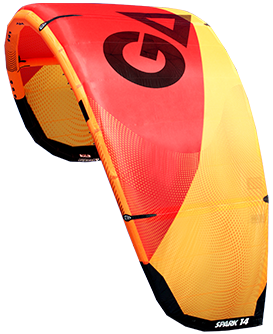 Don´t spend your sessions fighting your kite from the water.